This is a no-brainer. Unless your phone is spectacular, you should bring a powerful and sturdy camera. The photos you’re going to take should last a lifetime and more. You don’t want to visit the GC in sneakers. Make sure your boots are comfortable and not the kind you’d mind getting dirty. This is nature, not a fashion show. It can get chilly by the Canyon, so pack accordingly. Don’t be left in the cold, properly prepare for windy weather. Want to hold all your belongings? Bring a backpack to store everything in. Problem solved. Don’t assume there will be water fountains everywhere, make sure to keep yourself hydrated properly. They call it trail mix for a reason. All that walking will make you hungry, pack snacks and your stomach will thank you. Looking for a flight to the Grand Canyon? Check out GC Flight. 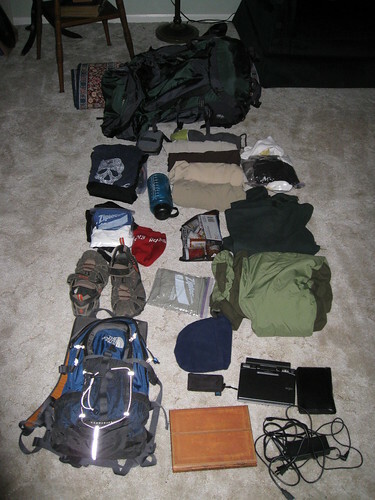 And leave us a comment: what do you bring when you head into the great outdoors?